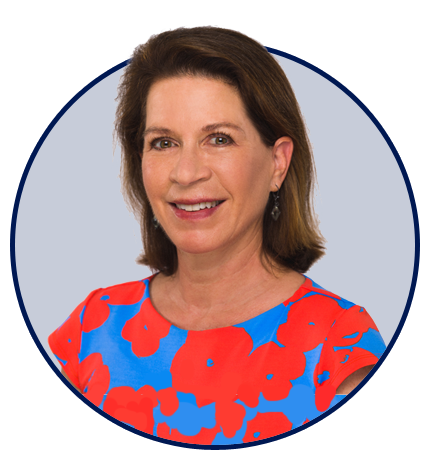 Karen brings several decades of investing experience, having served as a managing partner and buy-side portfolio manager at a boutique hedge fund for over twenty years. She began her financial services career working within the corporate lending and investment banking divisions at several New York money center banks. She holds a Bachelor of Arts degree from Middlebury College and a Master of Business Administration from the New York University Stern School of Business. Karen and her family relocated to Martha’s Vineyard in 2016.